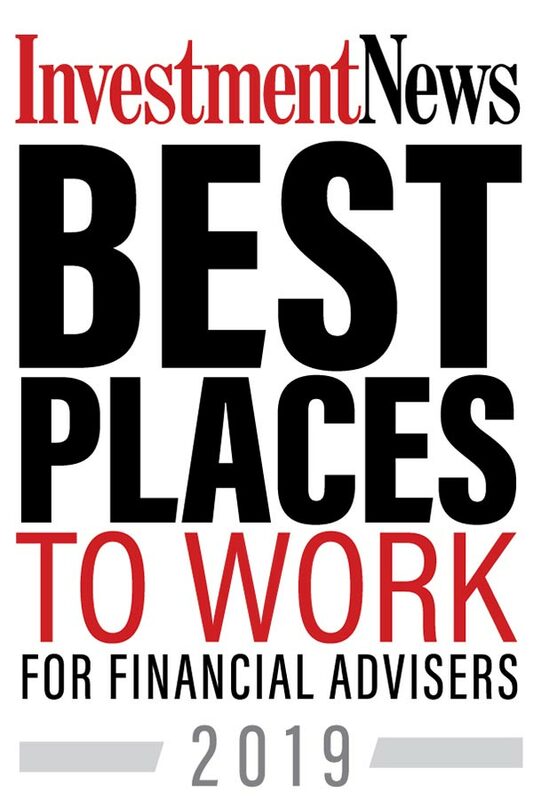 I chose wealth management because it is a career that marries my abilities in math and my technical based knowledge with my interest for developing relationships with other people. More importantly, I feel that it allows me to make a positive impact on the lives of others. The type of work we do at BDF is both meaningful and stimulating. This combination continually inspires me to do the best work possible and allows me to take pride in what we do. Being an intern at BDF also had an enormous influence on my decision to join the team. 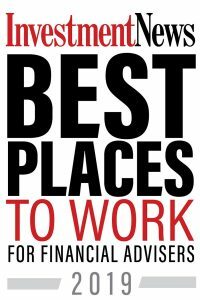 I was fortunate enough to experience the firm culture first hand and knew it was the right place for me. To me, a “full life” means that I enjoy every day doing what I love. Whether it is work, spending time with family and friends, or enjoying different experiences; as long as the things I put energy into give me a sort of energy back, I am living a “full life”. I enjoy being able to spend my days with people who have an incredible wealth of knowledge and genuinely want you to be the best that you can be. It truly creates an environment that allows us to do the best work possible for our clients and is incredible to witness in action. When I am not working I am likely with friends and family, eating great food and laughing a lot. If it is a long weekend, I am sure to be found in downtown Chicago or out-of-state enjoying the adventures both have to offer. Alex Keelty interned at Balasa Dinverno Foltz LLC in 2015, and officially joined the team in 2016. 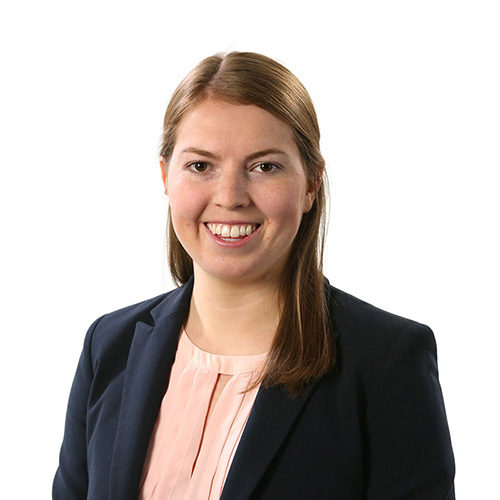 Prior to coming to BDF, Alex completed her Bachelor of Science degree from the University of Illinois in Agriculture and Consumer Economics with a concentration in Financial Planning. She has her Series 65 license, and is a CERTIFIED FINANCIAL PLANNER™ professional. Alex’s passion for financial planning stems from the realization that planning done well can have amazing impacts on client’s lives. Her daily goal is to provide the best service possible by carefully understanding client’s individual needs in order to create the best plan for them. Outside of the office, Alex enjoys spending time with friends and family, traveling, and exploring the best food Chicago has to offer.